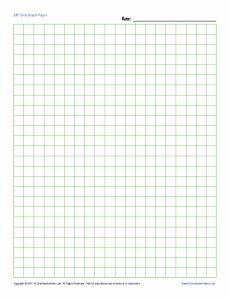 This graph paper may be just what you wanted! No need to buy a whole pack when you just need one sheet. You may print it in color or in black and white by adjusting your printer's settings.